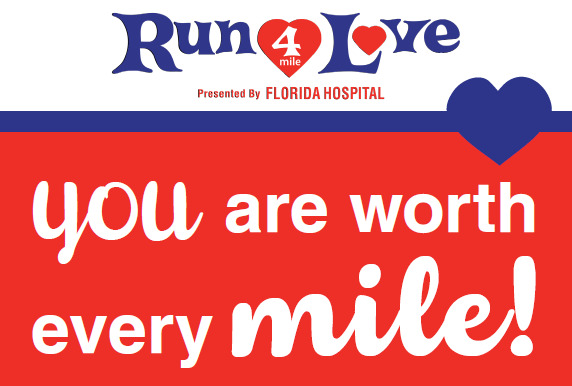 Almost a month ago (sheesh I'm embarrassed to even say that), I ran the Run 4 Love 4 Mile presented by Track Shack. It was the 5th race as part of the "fanatic" series so I was already signed up since last August. I felt bad running this race without Ryan since February 11th is his birthday, but Mason had a basketball game and team pictures so we had to divide and conquer. Not only is the 4 mile distance a nice change of pace from the usual 5k, race entry included a gender specific tech tee and finisher's medal. The course is the fastest in the race series (in my opinion), running around Winter Park Pines golf club and Cady Way. Race conditions were perfect that morning ... chilly at race start but gorgeous sunny skies. I wore a tank top, shorts, and compression socks. I was definitely shivering at the start of the race but warmed up by the end. Final time was 30:27 minutes, placing 9th in my age group. Not my fastest 4 miler but I certainly tried. 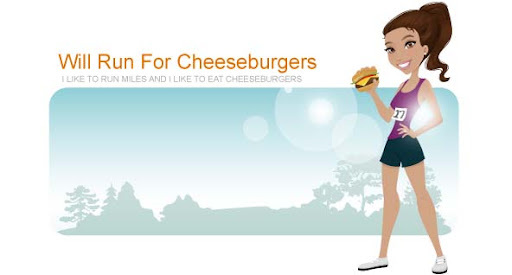 And like usual the night before the race I ate a burger. I designed my own cheeseburger from Jimmy Hula's.